Providing you the best range of acetic acid (gnfc), acrylic acid, adipic acid, aspartic acid, boric acid and formic acid with effective & timely delivery. production of plastics , pharmaceuticals , dyes , insectides , photographic chemicals etc.. food additive ( acidulant ) latex coagulant , oil well acidizer , textile printing.see also vinegar. Two new applications - superabsorbent polymers (SAPs) and detergent polymers - have emerged. SAPs are cross-linked polyacrylates with the ability to absorb and retain more than 100 times their own weight in liquid. They have experienced very strong growth, primarily in baby diapers (nappies), although the US and West European markets have now matured. SAPs account for over 30% of world acrylic acid consumption. A new application for SAPs is soaker pads used in food packaging. In 2007, the US Food and Drug Adminstration authorised SAPs in packaging with indirect food contact for poultry, meat, fish, fruit and vegetables. Applications for water-based acrylics are primarily in decorative, masonry and industrial coatings but other uses include adhesives, paper and leather coatings, polishes, carpet backing compounds and tablet coatings. which are used as thickeners, dispersants and rheology controllers. Acrylic acid is also employed as a comonomer with acrylamide in anionic polyacrylamide and to produce hydroxyacrylates for use in industrial coating formulations. 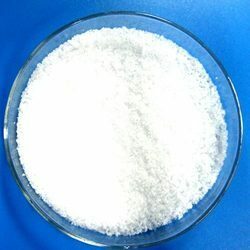 Detergent polymers are essentially homopolymer polyacrylates and copolymers of polyacrylic acid and maleic anhydride that can be used with both zeolites and phosphates in washing powder formulations. They grew strongly in Western Europe from the mid-1980s as phosphate-based detergents were phased out, and more recently, their use in the US has increased. However, the move to compact formulations in washing powders and a slowdown in phosphate replacement has slowed the growth of these polymers. Manufacture of nylon and of polyurethane foams, preparation of easters ,food additive (acidulant), Baking powders, adhesives. One of the non-essential amino acids commonly occurring in the L-form. Aspartic acid is found in animals and plants, especially in sugar cane and sugar beets. It may be a neurotransmitter.Aspartic Acid is a non-essential amino acid in humans, Aspartic Acid has an overall negative charge and plays an important role in the synthesis of other amino acids and in the citric acid and urea cycles. Heat- resistant glass , glass fibers , porcelain enamels , boron chemicals , metallurgy , flame retardant in cellulosic insulation , mattress batting and cotton textile products , fungus control on citrus fruits , ointment and eye wash , nickel electroplating baths. dyeing and finishing of textile , leather treatment , chemicals , manufacture of fumigants , insecticides ,refrigerants , solvents for perfumes , lacquers , electroplating , brewing , silvering glass , cellulose formate , natural latex coagulant , ore flotation , vinyl resin plasticzers. 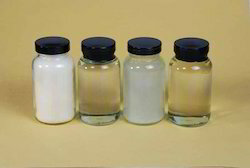 Modifier for polyester , alkyd and phenolicresins , paper size resins plasticizers ,rosin esters and adducts , alkyed resin coatings , upgrading natural drying oils to improve drying charectristics , in foods as substitute for tartaric acid , as acidulant and flavoring agent , mordant , organic synthesis , printing inks. Gluconic acid occurs naturally in fruit, honey, and wine. As a food additive (E574), it is an acidity regulator. It is also used in cleaning products. Hydrochloric acid is also used in the production of batteries, photoflash bulbs and fireworks. It's even used to process sugar and make gelatin. Hydrochloric acid, like last month's chlorine compound, sodium chloride, is another "workhorse" chemical because it is incredibly useful in a wide variety of ways.Hydrochloric acid (HCl) is a clear, colorless, highly pungent solution of hydrogen chloride in water.It is used not only in the pulp and paper industry but also in chemical, metal and food industries.Applications for hydrochloric acid are, among others, pH adjustment, production of chloride salts, surface treatment of metals and recovery of ion exchangers. lauric acid is inexpensive, has a long shelf-life, is non-toxic and is safe to handle. 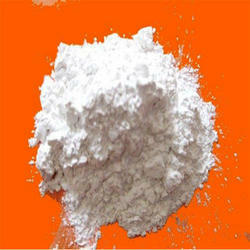 It is used mainly for the production of soaps and cosmetics. 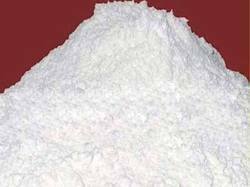 Manufacture of various esters and salts , wine manufacture ,chealating agent , food acidulant , flavoring. Solution of molybdic acid are very complex chemically since they show a great tendency to polymenrize. Oxalic acid occurs as the dihydrate with the formula C2H2O4·2H2O. It is a colorless crystalline solid that forms a colorless solution in water. Its acid strength is much greater than that of acetic acid. About 25% of produced oxalic acid is used as a mordant in dyeing processes. It is used in bleaches, especially for pulpwood. 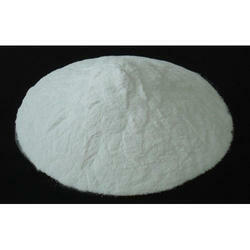 It is also used in baking powder and as a third reagent in silica analysis instruments. Oxalic acid's main applications include cleaning or bleaching, especially for the removal of rust (iron complexing agent). Bar Keepers Friend is an example of a household cleaner containing oxalic acid. Its utility in rust removal agents is due to its forming a stable, water-soluble salt with ferric iron, ferrioxalate ion. Oxalic acid is rubbed onto completed marble sculptures to seal the surface and introduce a shine. 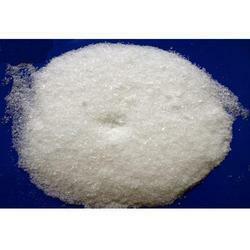 Phosphorous Acid is a yellowish crystalline solid, which is soluble in water and in alcohol. 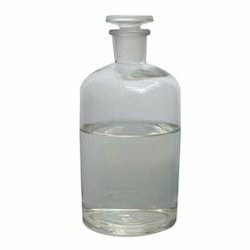 It is used as a reducing agent in chemical industry because of its easy oxidation property. 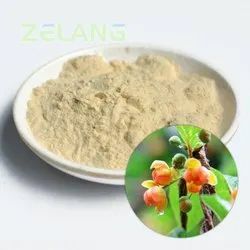 Moreover, it is used as an antioxidant, stabilizer and acts a solvent and applied as an intermediary in pharmaceutical ingredients, lubricants, optical brighteners and in pesticides. 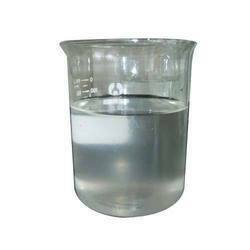 Salicylic acid has the formula C7H6O3, It is also known as 2-hydroxybenzoic acid. 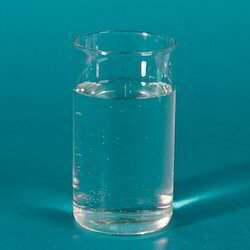 It is poorly soluble in water (2 g/L at 20 °C). 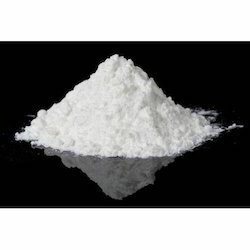 This colorless crystalline organic acid is widely used in organic synthesis,it is probably best known for its use as a key ingredient in topical anti-acneproducts. The salts and esters of salicylic acid are known as salicylates.Salicylic acid is used as a food preservative, a bactericidal and an antiseptic. 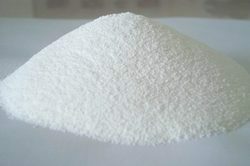 Sodium Monochloro Acetate (SMCA) is also utilized in the production of Carboxymethyl Cellulose Powder (CMC), Thioglycolic Acid and Carboxymethyl Starch. Sorbic acid and its salts, such as sodium sorbate, potassium sorbate, and calcium sorbate, are antimicrobial agents often used as preservatives in food and drinks to prevent the growth of mold, yeast, and fungi. In general the salts are preferred over the acid form because they are more soluble in water, but the active form is the acid.fungicide , food presevative,alkyd resin, coating , upgrading of drying oils, cold rubber additive , intermediate for plasticizers & lubricants. Chemicals , especially steaates and stearated iers , lubricants , soaps , dispersing agent and softner in rubber compounds , shoe and metal polishes , coating , food packing , sup-positories . 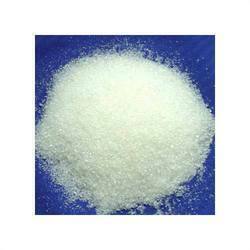 Succinic acid is a dicarboxylic acid with the chemical formula (CH2)2(CO2H)2. It is a white, odorless solid with a highly acidic taste. Like most simple mono- and dicarboxylic acids, it is not harmful but can be an irritant to skin and eyes. Succinic acid is a precursor to some polyesters and a component of some alkyd resins. 1,4-Butanediol (BDO) can be synthesized using succinic as a precursor. The automotive and electronics industries heavily rely on BDO to produce connectors, insulators, wheel covers, gearshift knobs and reinforcing beams. Succinic acid also serves as the bases of certain biodegradable polymers, which are of interest in tissue engineering applications. 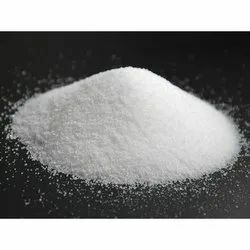 As a food additive and dietary supplement, succinic acid is generally recognized as safe and is used primarily as an acidity regulator in the food and beverage industry. It is also available as a flavoring agent, contributing a somewhat sour and astringent component to umami taste. As an excipient in pharmaceutical products, it is also used to control acidity or as a counter ion. Drugs involving succinate include metoprolol succinate, sumatriptan succinate, Doxylamine succinate or solifenacin succinate. Tannic acid is a common mordant used in the dyeing process for cellulose fibers such as cotton, often combined with alum and/or iron.It is, however, used in relatively small quantities for the activation of upholstery flock; this serves as an anti-static treatment. Tannic acid is used in the conservation of ferrous (iron based) metal objects to passivate and inhibit corrosion. Tannic acid reacts with the corrosion products to form a more stable compound, thus preventing further corrosion from taking place. After treatment the tannic acid residue is generally left on the object so that if moisture reaches the surface the tannic acid will be rehydrated and prevent or slow any corrosion. Tannic acid treatment for conservation is very effective and widely used but it does have a significant visual effect on the object, turning the corrosion products black and any exposed metal dark blue. It should also be used with care on objects with copper alloy components as the tannic acid can have a slight etching effect on these metals. Tartaric acid is a white, crystalline organic acid that occurs naturally in many fruits, most notably in grapes, but also in bananas, tamarinds, and citrus. 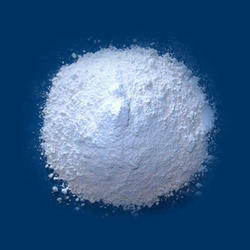 Its salt, potassium bitartrate, commonly known as cream of tartar, develops naturally in the process of winemaking. Hypophosphorous acid is a phosphorus oxyacid and a powerful reducing agent with molecular formula H3PO2. Inorganic chemists refer to the free acid by this name (also as "HPA"), or the acceptable name of phosphinic acid. Hypophosphorous acid is a phosphorus oxoacid and a powerful reducing agent with molecular formula H3PO2. 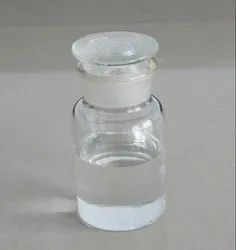 It is a colorless low-melting compound, which is soluble in water, dioxane, and alcohols.Hypophosphorous acid is also used in the formulation of pharmaceuticals, discoloration of polymers, water treatment, retrieval of precious or non-ferrous metals.Its main industrial use is for electroless nickel plating (Ni–P), although it is primarily used as a salt (sodium hypophosphite). Lactic acid is used as a food preservative, curing agent, and flavoring agent. It is an ingredient in processed foods and is used as a decontaminant during meat processing. Lactic acid is used as a humectant, or moisturizer, in some cosmetics and as a mordant, a chemical that helps fabrics accept dyes, in textiles. It is also used in making pickles and sauerkraut, foods for which a sour taste is desired. 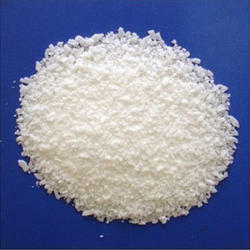 Lactic acid is used cultural dairy products , as acidulant , chemicals modrate in dyeing wool , general purpose food aditivate , manufacture of lactates. 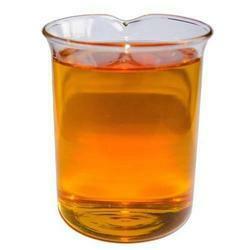 Oleines are liquid fatty acids in which the main component is oleic acid. They have excellent liquidity and friction properties.The principal use of oleic acid is as a component in many foods, in the form of its triglycerides. It is a component of the normal human diet as a part of animal fats and vegetable oils.Oleic acid as its sodium salt is a major component of soap as an emulsifying agent. 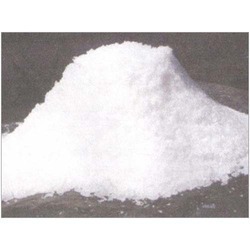 Sulfuric acid (alternative spelling sulphuric acid) is a mineral acid with molecular formula H2SO4. It is a colorless odorless syrupy liquid that is soluble in water, in a reaction that is highly exothermic. It is used as a strong drying and dehydrating agent. 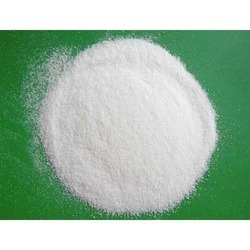 Polyphosphoric Acid (PPA) is used to make phosphate esters, acid phosphates and pharmaceuticals. It is a good ring closing reagent. It can be used as a reaction medium and solvent. 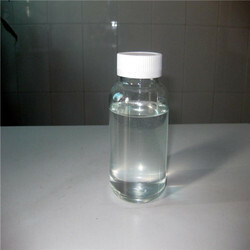 PPA is used in metal treatment and as an asphalt and bitumen additive.